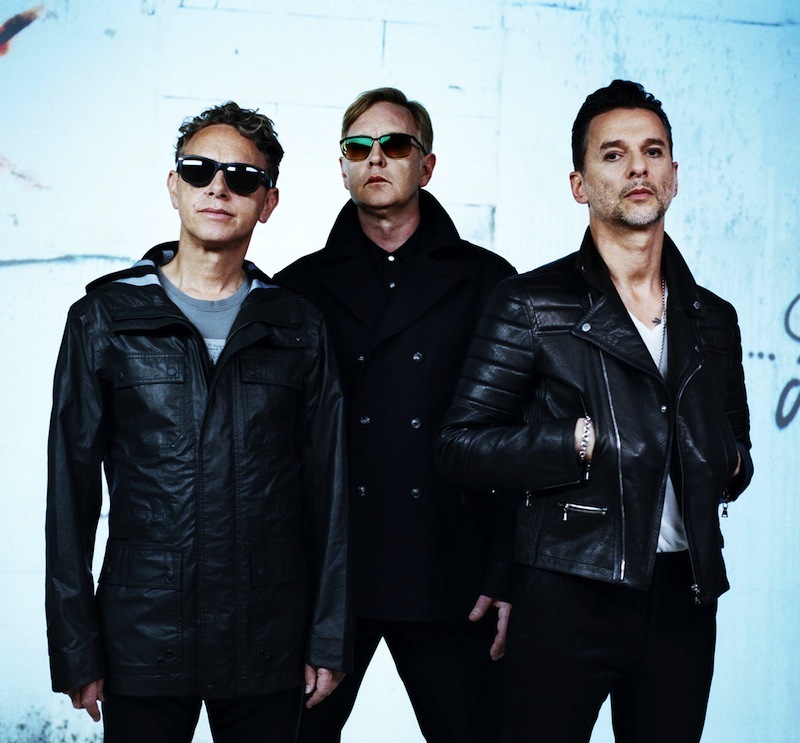 Depeche Mode have announced the release of their upcoming album, Spirit, which is out March 17 via Columbia. Earlier this year the band announced European tour dates to support the album, and today they’ve unveiled a North American tour to follow those dates. The band will kick off that set of shows in August in Salt Lake City, then wrap up in October in Edmonton. They’re essentially on tour for half the year, so there’s a good chance they’ll be playing somewhere near you soon. Take a look at their tour dates below. Spirit follows 2013′s Delta Machine. Depeche Mode’s “Wrong” is on our list of 10 Terrifying Music Videos.